Learn more about the studio, our offerings, and our team. Ready to start practicing with us? 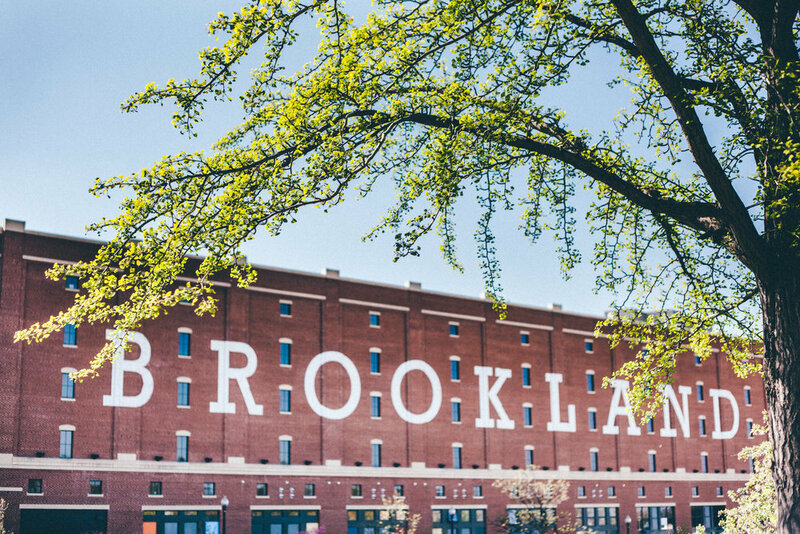 Locate us in Brookland.